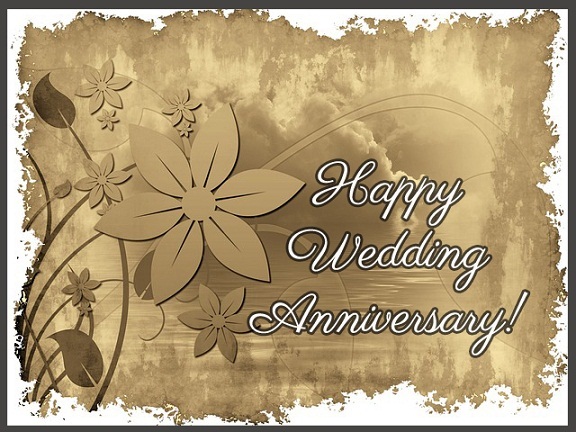 Collection of heart warming wedding anniversary wishes and messages. 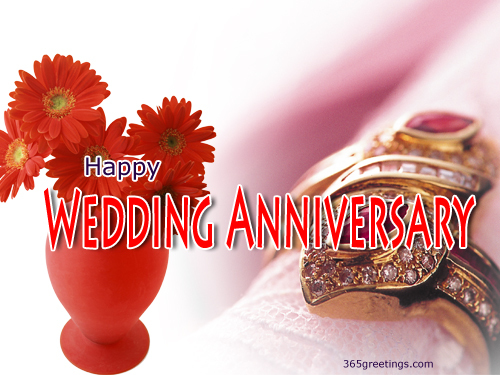 Send wonderful wedding anniversary wishes to your dears from this collection. 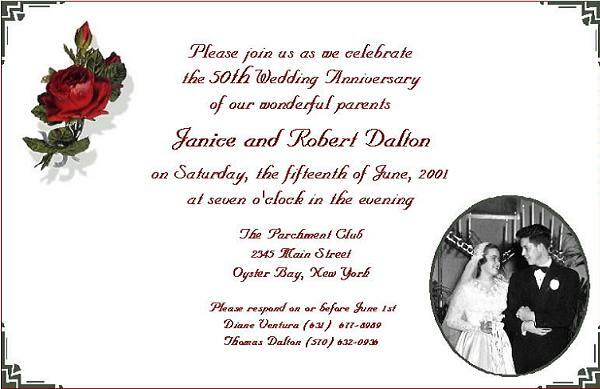 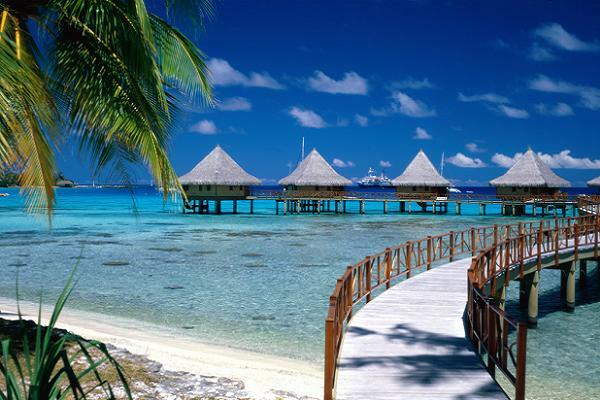 You can find wedding anniversary wishes for parents, sisters, for your brother and for your friends.